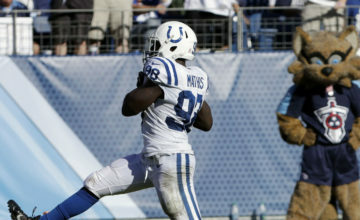 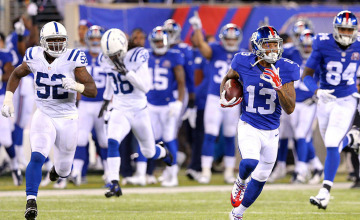 Find out why Robert Mathis will retire after this season. 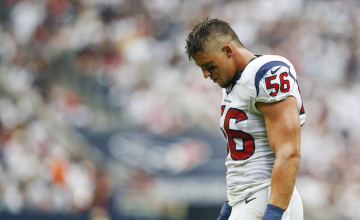 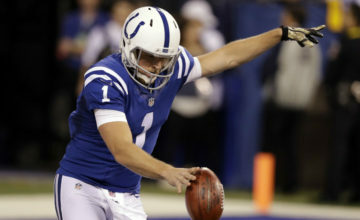 Find out how Colts punter Pat McAfee displayed great Christmas spirit. 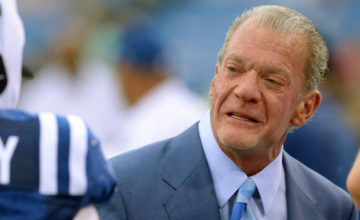 See if Jim Irsay plans to clean house following the season. 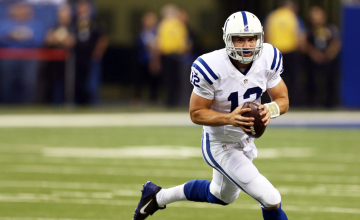 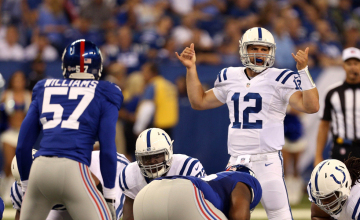 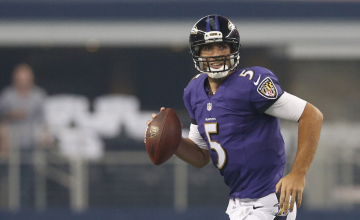 Find out why Ryan Grigson is Andrew Luck’s biggest enemy. 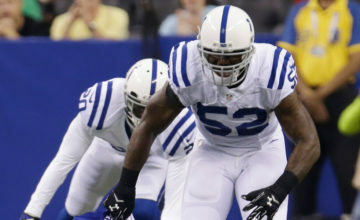 Find out why Colts linebacker D'Qwell Jackson is suspended four games.